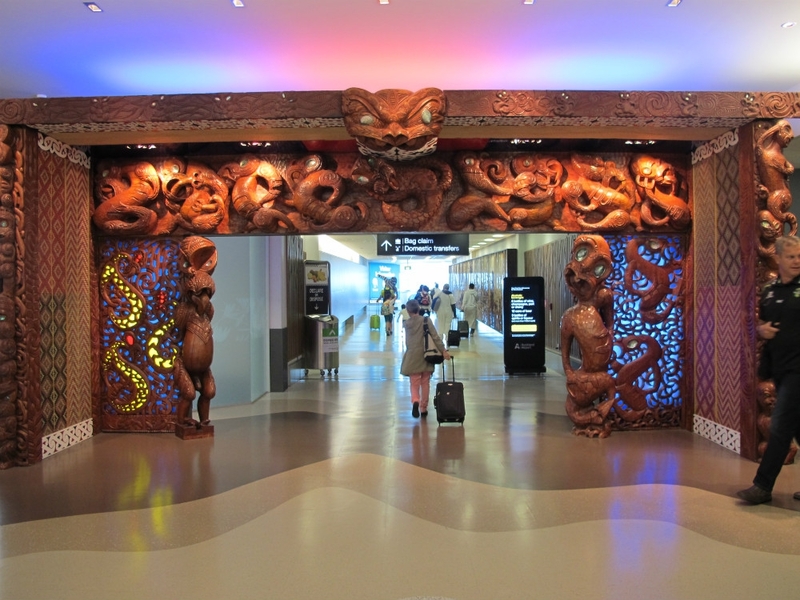 Auckland airport is New Zealand's busiest airport that sees more than ten million passengers travel through its international and domestic terminals. The drive between the airport and the city centre is about 45 minutes. 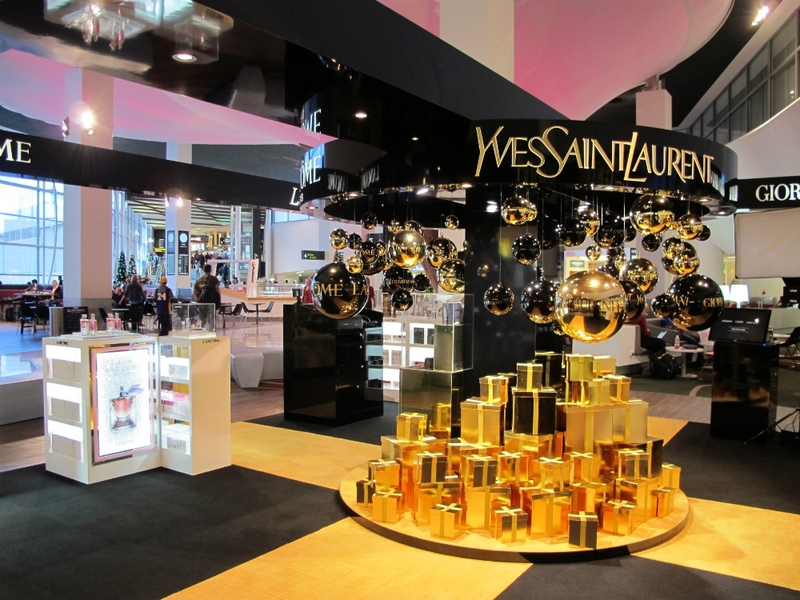 There’s a decent range of shopping options, with more than 100 top-quality shops in the domestic and international terminals. A free terminal transfer bus service runs every 20 minutes between Auckland airport international and domestic terminals. It runs every day from 5.00am to 10.30pm. The airport maps will point out where to find the transfer buses. Or, just follow the sign posted blue and white walkway for a 10-minute walk. 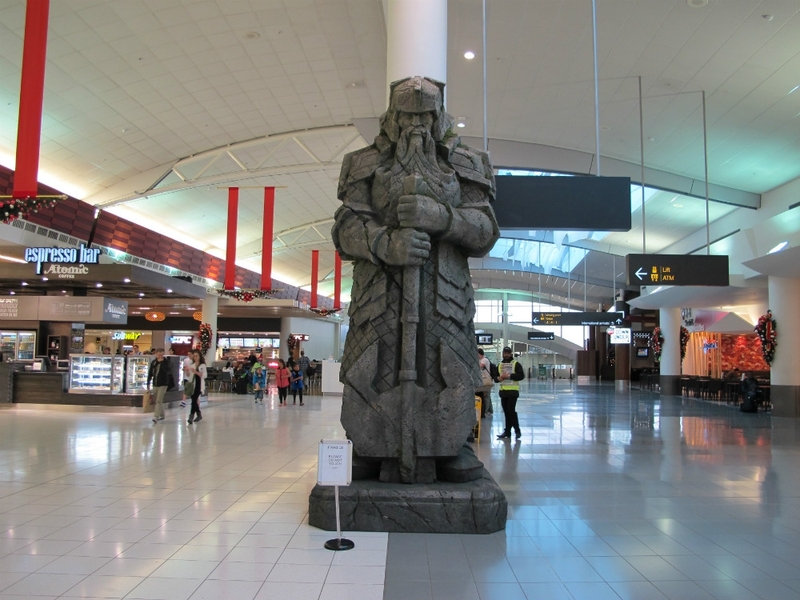 Airport Transfers into Auckland couldn't be simpler. On arrival, simply head outside the terminal building, where you'll find a taxi rank and a shuttle queue. Read more in our Auckland Airport Transfers section. 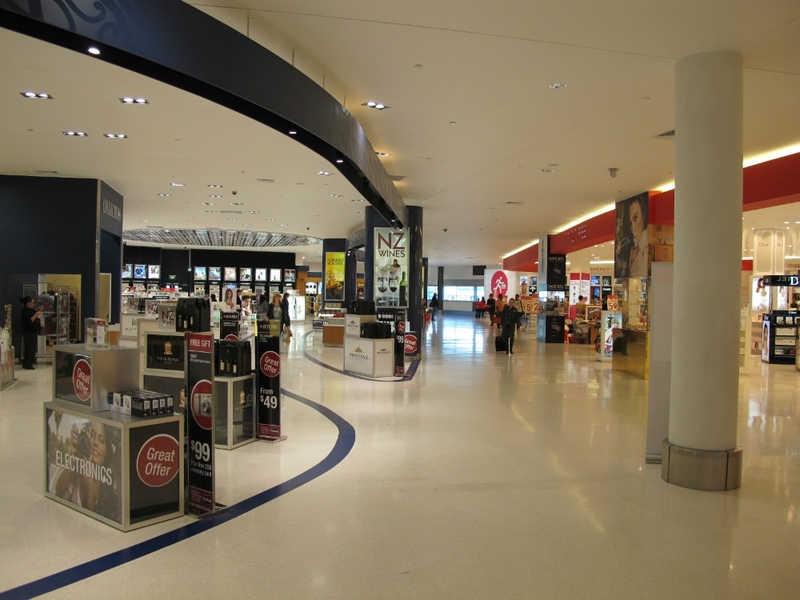 Located at Auckland airport's international terminal, rental car services can be found next to the arrivals area on the ground floor. Domestic travellers can find rental car operators on the ground-floor of the multi-level car park building, directly opposite the domestic terminal forecourt. The major rental companies include Avis, Hertz, Budget, Europcar and Thrifty. All taxi and shuttle companies are able to drop you off at the airport, however only licensed companies are able to pick you up from the designated taxi ranks at the terminal buildings. Taxi and shuttle ranks are located outside door 8 of the arrivals area at the international terminal and outside the luggage collection area by door 4 of the domestic terminal. You can pre-book or just turn up at the terminal ranks as taxis and shuttles are always available. A shuttle fares take about an hour. A taxi takes about 30 minutes. The Airbus Express is a direct bus service from the city centre to the airport. The bright blue buses run every 15 minutes during the day and every 20-30 minutes off peak between 7.15pm - 7.00am. 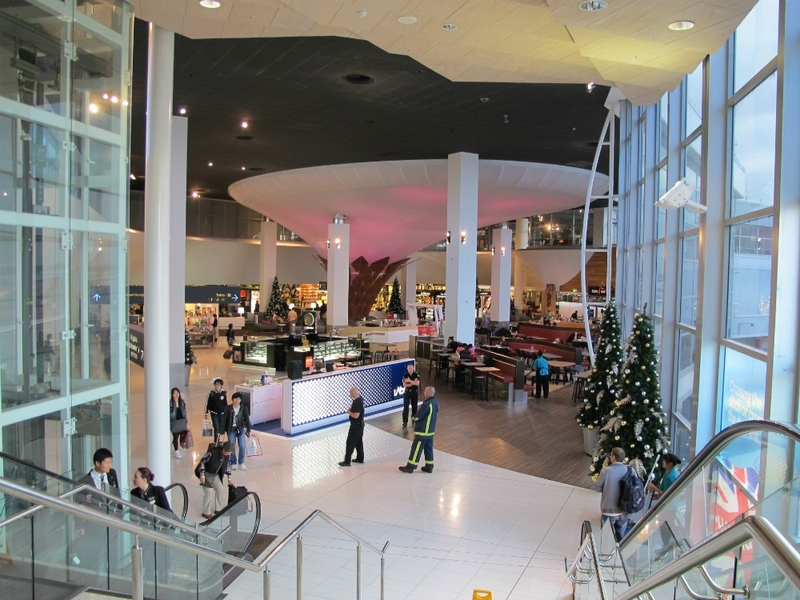 Check out Auckland Airport Parking for full details on International and Domestic parking. 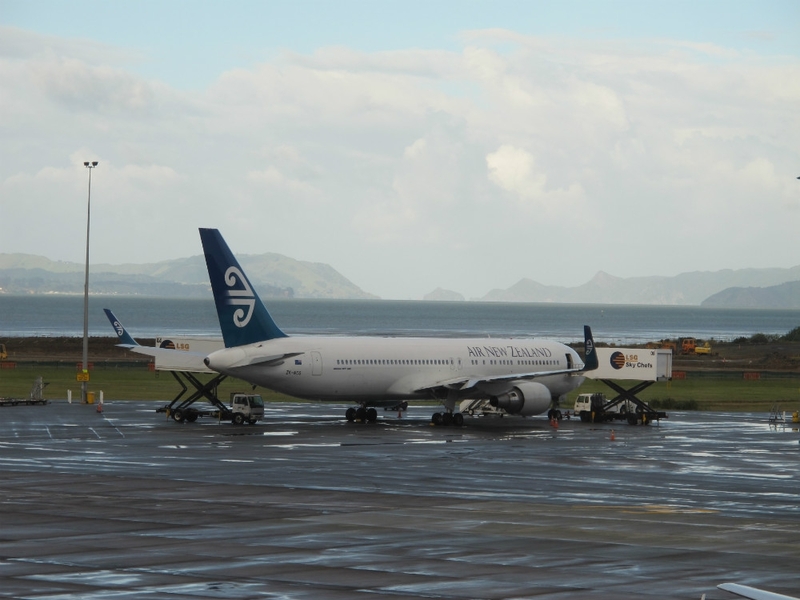 The Auckland Regional Travel Planner offers full details of how to travel to and from the airport.